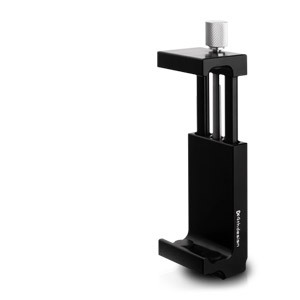 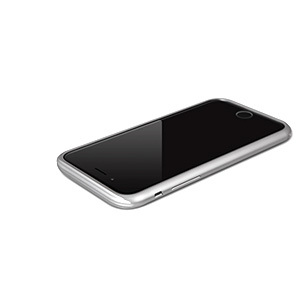 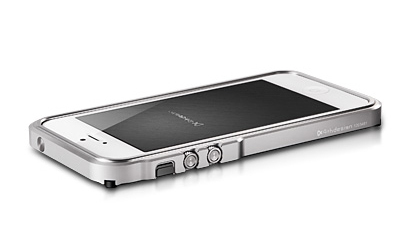 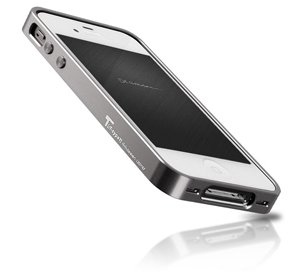 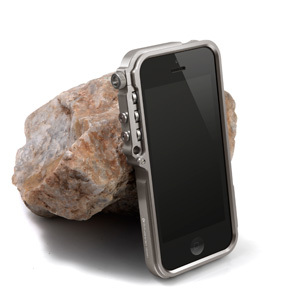 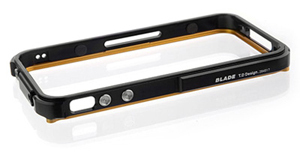 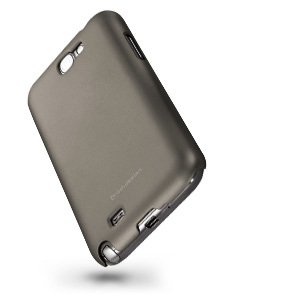 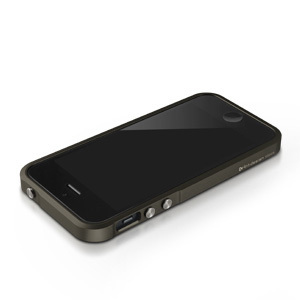 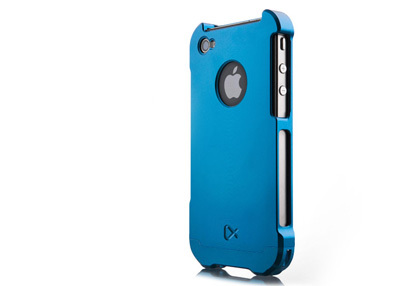 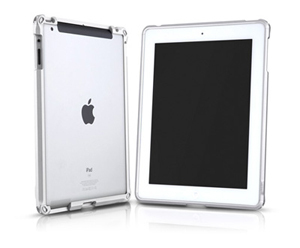 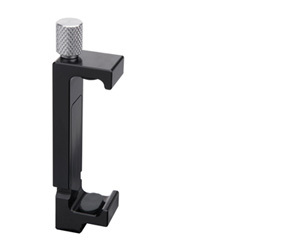 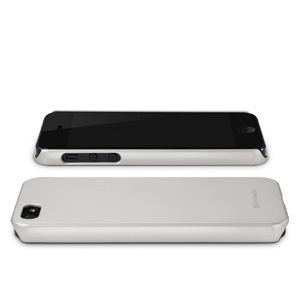 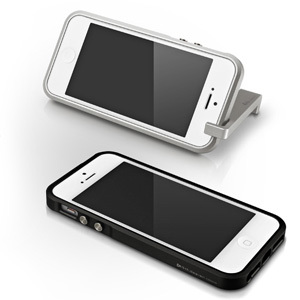 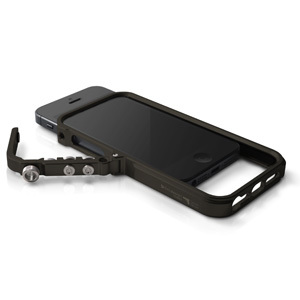 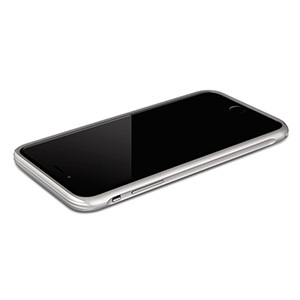 Premium metal bumper case for iPhone5. 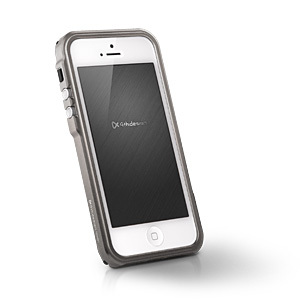 complete your style with TRIGGER case. 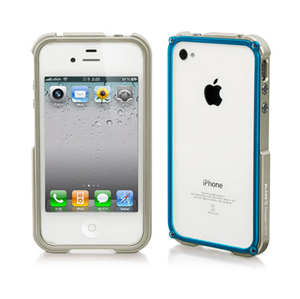 Metal case design to desorption use without any bolts.